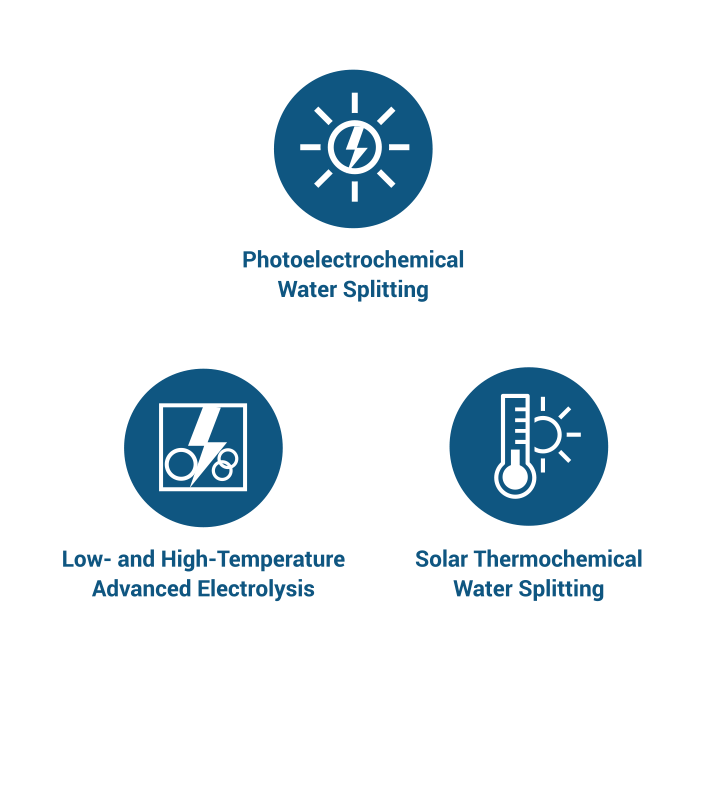 The HydroGEN consortium is led by the National Renewable Energy Laboratory and includes Lawrence Berkeley National Laboratory, Sandia National Laboratories, Idaho National Laboratory, Lawrence Livermore National Laboratory, and Savannah River National Laboratory. HydroGEN is funded by DOE’s Fuel Cell Technologies Office in the Office of Energy Efficiency and Renewable Energy. HydroGEN aims to facilitate collaborations between federal laboratories, academia and industry. The consortium is guided by a steering committee with representatives from each member lab and DOE. The steering committee is available to clarify the capabilities offered by the consortium and to help interested users identify capabilities relevant to a given research project. 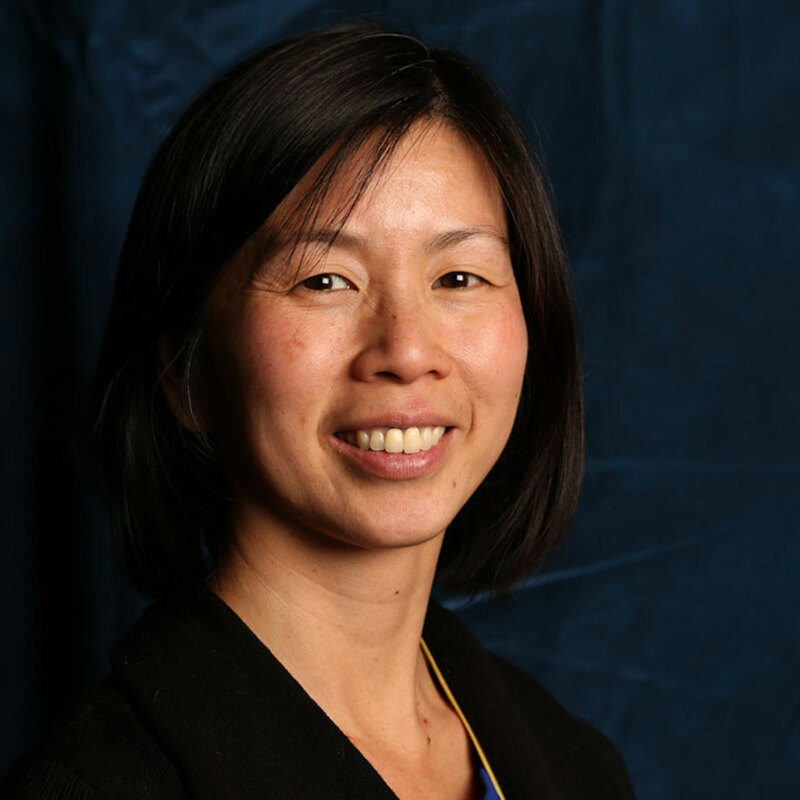 Dr. Huyen Dinh is a Senior Scientist and Project Leader at the National Renewable Energy Laboratory. She earned her bachelor's degree in applied chemistry and her doctorate in electrochemistry at the University of Calgary in Alberta, Canada. Dinh has more than 15 years of experience in direct methanol, hydrogen polymer electrolyte membrane (PEM), and zinc/air fuel cells at national laboratories and in industry. Prior to joining NREL, she worked at three different fuel cell start-up companies and is now part of the leadership team responsible for building a hydrogen and fuel cell R&D program at NREL. Currently, Dr. Dinh is NREL's hydrogen production and delivery lead. Her research interests include fuel cell catalysis (PEMFCs, DMFCs); contaminants; and renewable hydrogen production, including renewable PEM electrolysis, photoelectrochemistry, fermentation of biomass and the photobiological approach to hydrogen production, and solar thermochemical hydrogen production. Adam Z. Weber is a Staff Scientist at Lawrence Berkeley National Laboratory. He holds B.S. and M.S. degrees from Tufts University and earned his Ph.D. in chemical engineering at the University of California, Berkeley modeling transport phenomena in fuel cells. His current research involves understanding and optimizing fuel cell performance and lifetime, including component and ionomer structure/function studies using advanced modeling and diagnostics, understanding flow batteries for grid-scale energy storage, as well as analysis of solar-fuel generators where he is a thrust coordinator at the Joint Center for Artificial Photosynthesis (JCAP). Dr. Weber has coauthored ~90 peer-reviewed articles and 10 book chapters on fuel cells, flow batteries, and related electrochemical devices, developed many widely used models for fuel cells and their components, and has been invited to present his work at various international and national meetings. 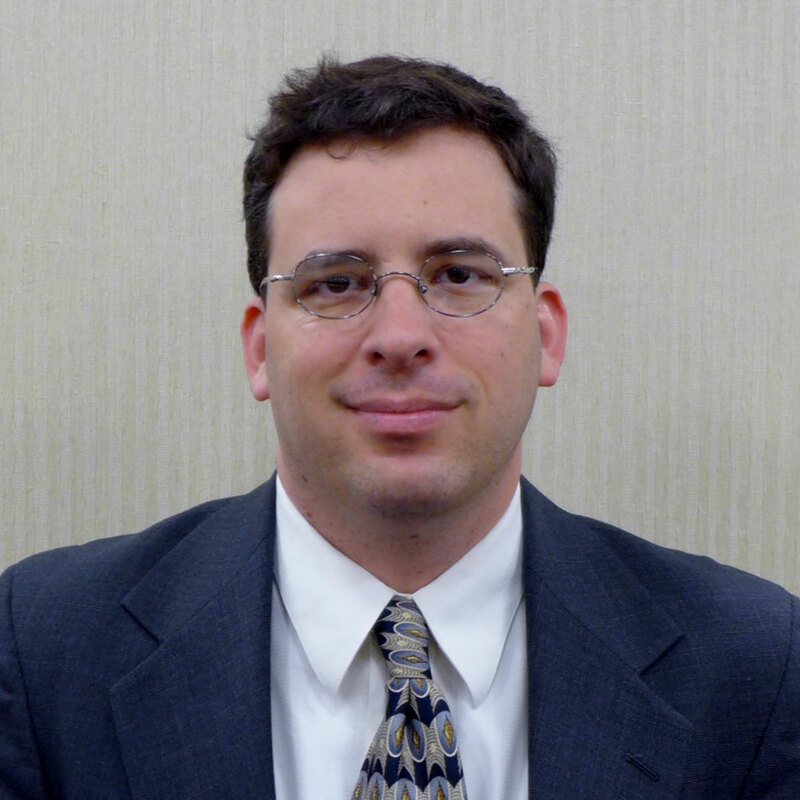 He is also the recipient of a number of awards including the 2012 Supramaniam Srinivasan Young Investigator Award of the Energy Technology Division of the Electrochemical Society, a 2012 Presidential Early Career Award for Scientists and Engineers (PECASE), the 2014 Charles W. Tobias Young Investigator Award of the Electrochemical Society, and a Kavli Fellow in 2014. Dr. Weber also sits on the Editorial Board of the Journal of Applied Electrochemistry and is past chair of the Energy Technology Division of the Electrochemical Society. Dr. Anthony McDaniel is a Principal Member of the Technical Staff at Sandia National Laboratories and holds degrees in Chemical Engineering from the University of Colorado (Boulder, B.Sc.) and the University of California (Los Angeles, Ph.D.). His research experience spans a range of topical areas important to functional materials and their application to developing technologies for energy storage and conversion. He has authored more than 65 journal publications in the fields of thermochemical gas splitting, heterogeneous catalysis, solid state chemical sensing, electrochemistry, and atmospheric chemistry. His current research is focused on thermochemistry and electrochemistry of materials critical to developing sustainable energy technologies. These include complex oxides used in water and carbon dioxide gas splitting, solid oxide fuel cell cathodes, lithium ion batteries, and super ionic conductors. He currently leads programs at Sandia to develop pathways for production of renewable fuels using concentrated solar power. 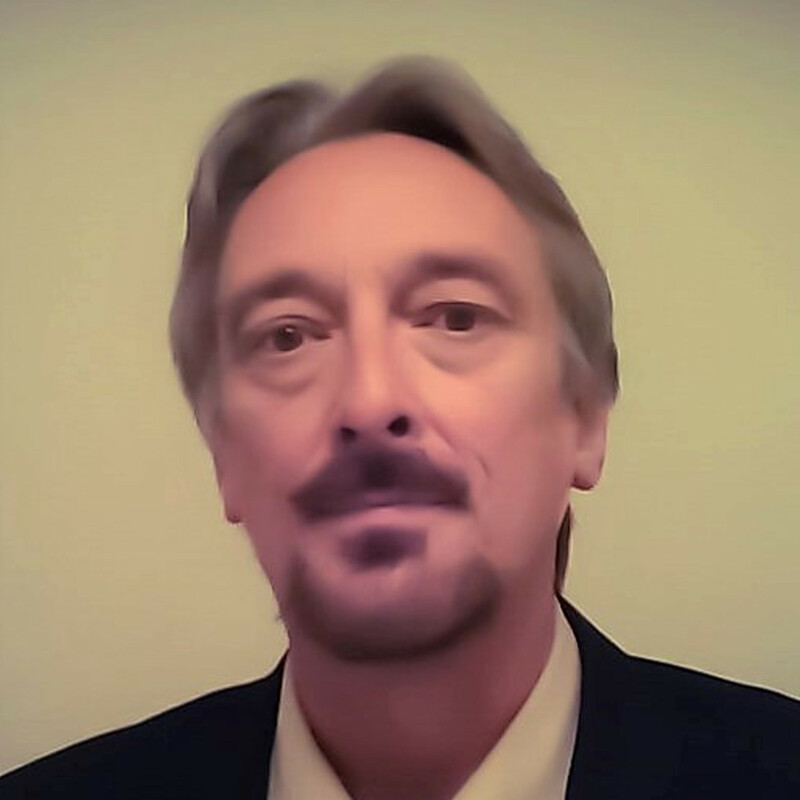 Richard Boardman has a doctorate degree in chemical engineering with an emphasis in modeling and experimental measurement of high temperature reacting flows, catalytic processes, and high pressure non-equilibrium thermodynamics. Beginning as a research member of the Advanced Combustion Engineering Research Center at Brigham Young University and the University of Utah, he gained wide-ranging experimental and modeling experience in fossil fuel combustion and carbon conversion research topics. He worked for Exxon Production Research and Geneva Steel Company before joining the Idaho National Laboratory in 1990. Dr. Boardman’s career at the INL includes technical leadership thermal treatment of radioactive wastes and modeling and simulation of carbon conversion to power, synthetic fuels, chemicals, and hydrogen. He is the group lead for dynamic integration of nuclear reactor energy with chemical manufacturing industries. 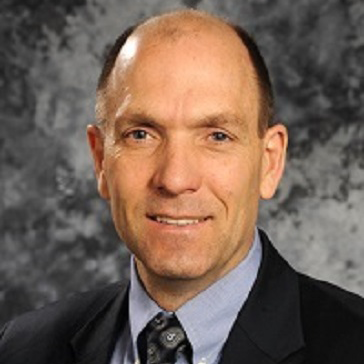 His current responsibilities include INL Laboratory Relationship Manager for the Hydrogen/Fuel Cell Technology Office, INL Lead for the HydroGEN Energy Materials Network, and INL Co-Director of Energy Systems Integration Initiatives. He is a pillar lead for the DOE Big Idea referred to as H2@Scale, and presently provides technical direction on the DOE Big Idea referred to as Nuclear Energy Re-Imagined. 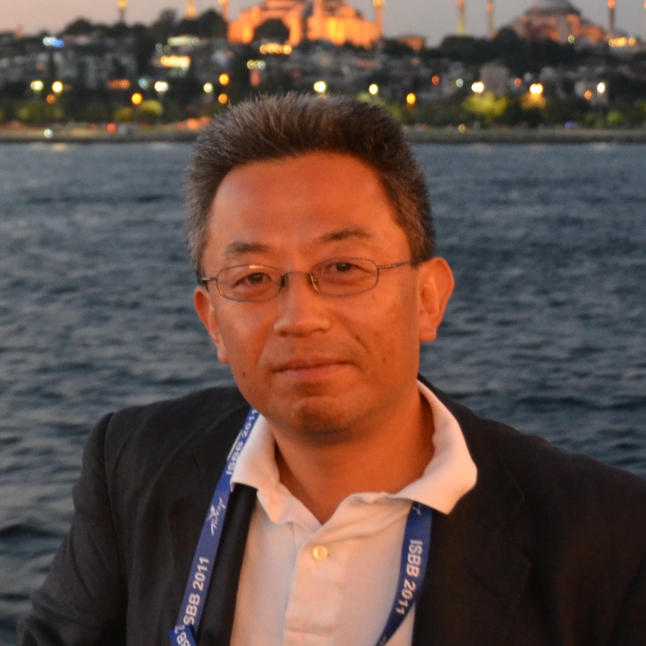 Tadashi Ogitsu is a Deputy Group Leader of the Quantum Simulation Group at Lawrence Livermore National Laboratory. He earned B.S., M.S., and Ph.D. degrees in Materials Science from the University of Tsukuba, Japan, then worked at the Institute for Solid State Physics, University of Tokyo, Japan, and the University of Illinois at Urbana-Champaign, where he has developed computer software based on density functional theory that is highly optimized for massive parallel supercomputers. Taking full advantage of high performance computers and the software, he was engaged in broad range of research projects in the fields of condensed matter physics and materials science. After moving to Lawrence Livermore National Laboratory, he has been working on scientific problems that are relevant for energy storage and conversion technologies such as photoelectrochemical (PEC) hydrogen production. Recent projects include surface validation of III-V semiconductors for PEC devices and computational design and diagnostics of chalcopyrite-based thin film PEC device materials. Dr. Elise B. Fox is a Fellow Engineer at Savannah River National Laboratory. Dr. Fox’s research specialty is the chemical characterization of materials for renewable energy and energy policy. Current projects include program management of H2@SCALE and HydroGEN, the reduction of soft costs of photovoltaics in the Southeastern United States, and expanding access to renewable energy for low-to-middle income communities. She received her B.S in Chemistry from the College of Charleston in 2001 and has graduate degrees from The Pennsylvania State University—M.S in 2004 and Ph.D. in 2006—in Materials with a minor in Energy and Geo-Environmental Engineering. Her graduate work, under Professor Chunshan Song, involved catalytic hydrogen purification and production by the oxygen-assisted water-gas shift reaction and the absorptive desulfurization of fuels. Dr. Fox is a Councilor for the American Chemical Society’s (ACS's) Division on Energy and Fuels (2015-2020) and previous Chair (2014). She currently serves as a Member of the Executive Committee for the ACS Committee on Environmental Improvement. In that capacity, she served on the teams which wrote and developed ACS’s public policies on Climate, Energy, and Hydraulic Fracturing. Dr. Fox was recognized as an ACS Fellow in 2017. 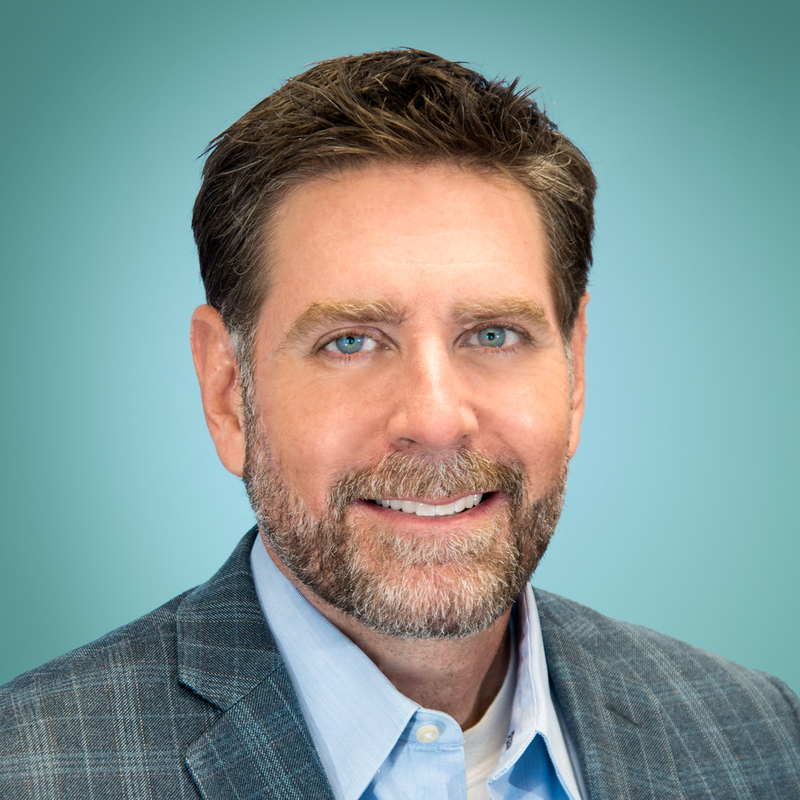 Dr. Eric L. Miller serves as Hydrogen Production and Delivery Program Manager at the Fuel Cell Technologies Office in the U.S. Department of Energy's Office of Energy Efficiency and Renewable Energy. He holds bachelor degrees in applied physics and computer science from Cornell University and masters and doctorate degrees in electrical engineering from the University of Hawai'i at Manoa. His professional career in alternative energy research has spanned more than 25 years, centering on development of solar energy conversion devices and on hydrogen and fuel cell technologies. This career has included tenures at the Oak Ridge National Laboratory, Sunpower Incorporated, the NASA Glenn Research Center, and the Hawai'i Natural Energy Institute, where his pioneering research in the field of photoelectrochemical hydrogen production has earned world recognition. Recently, Dr. Miller has played an instrumental role in the launch of the U.S. Department of Energy's Energy Materials Network, which aims to accelerate materials discovery and development critical to a broad spectrum of key clean energy technologies. 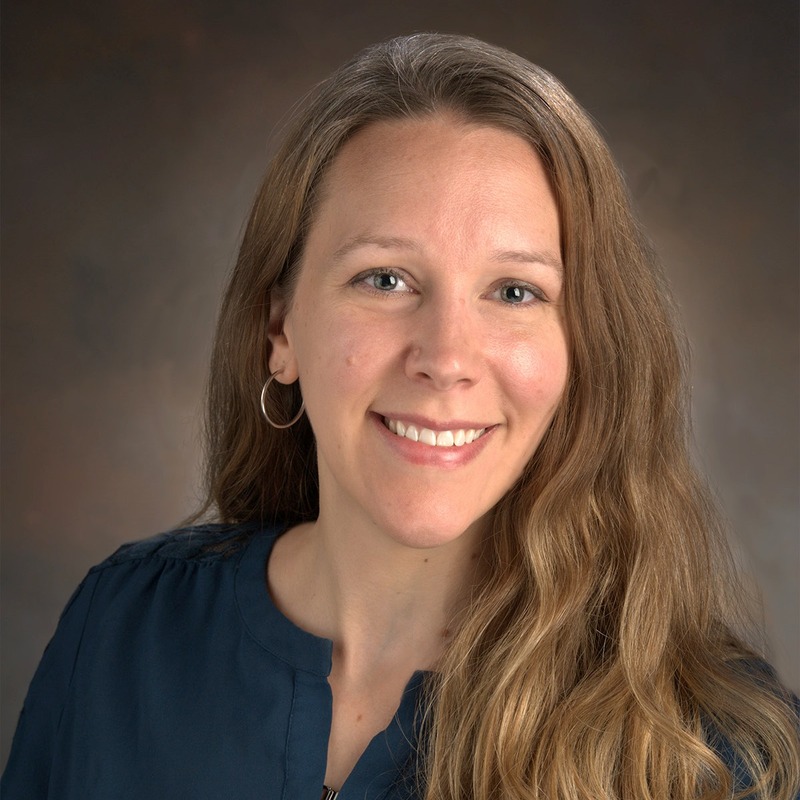 Katie Randolph is a Technology Manager at the U.S. Department of Energy's (DOE's) Fuel Cell Technologies Office where she manages a wide range of hydrogen production, delivery, and storage research and development projects. 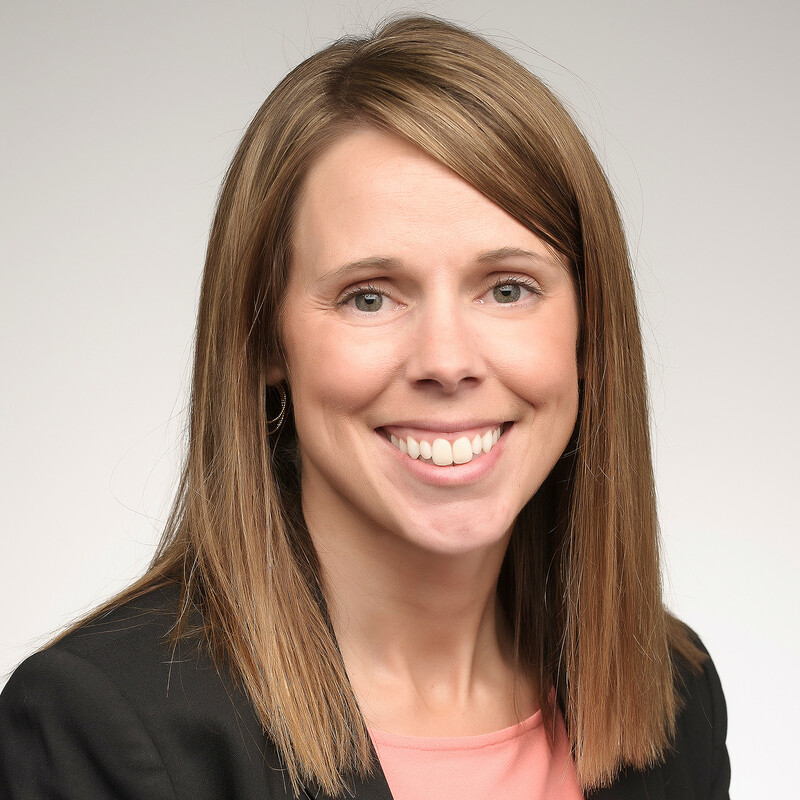 In addition to project management, her role includes managing the HydroGEN EMN Consortium and serving as the DOE co-chair for the U.S. DRIVE's Hydrogen Production Technical Team. She received her bachelor's degree in chemical engineering at the University of Colorado, Boulder and did her Ph.D. work at Colorado School of Mines focusing on in-depth experimental and modeling studies on high temperature pyrolysis of hydrocarbons and the effects of temperature and fuel structure on conversion, hydrogen production, reactivity, and deposit formation under solid oxide fuel cell operating conditions. Lawrence Berkeley National Laboratory (LBNL) addresses the world's most urgent scientific challenges by advancing sustainable energy, protecting human health, creating new materials, and revealing the origin and fate of the universe. Berkeley Lab fosters groundbreaking fundamental science that enables transformational solutions for energy and environment challenges, using interdisciplinary teams and by creating advanced new tools for scientific discovery. Sandia National Laboratories (SNL) delivers essential science and technology to resolve the nation's most challenging security issues. A strong science, technology, and engineering foundation enables Sandia's mission through a capable research staff working at the forefront of innovation, collaborative research with universities and companies, and discretionary research projects with significant potential impact. Idaho National Laboratory (INL) is the nation’s lead laboratory for nuclear energy research, development, demonstration, and deployment and is engaged in the mission of ensuring the nation’s energy security with safe, competitive and sustainable energy systems and unique national and homeland security capabilities. INL works in each of the strategic goal areas of DOE: energy, national security, science and environment. Lawrence Livermore National Laboratory (LLNL) has a mission of strengthening the United States' security by developing and applying world-class science, technology and engineering that enhances the nation's defense; reduces the global threat from terrorism and weapons of mass destruction; and responds with vision, quality, integrity, and technical excellence to scientific issues of national importance. Savannah River National Laboratory (SRNL) applies state-of-the-art science to provide practical, high-value, cost-effective solutions to complex technical problems. SRNL is committed to solving the complex problems of the times, such as the detection of weapons of mass destruction, the cleanup of contaminated groundwater and soils, the development of hydrogen as an energy source, the need for a viable national defense, and the safe management of hazardous materials.